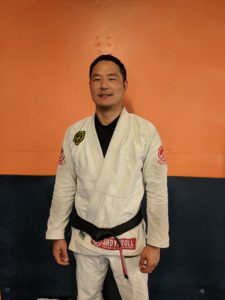 Marco Nascimento is an exceptionally accomplished Brazilian Jiu Jitsu (BJJ) practitioner who has been training since 1986 in Teresopolis, RJ, Brazil. 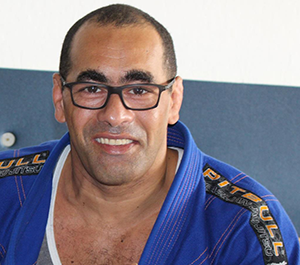 He is the first black belt under Adilson "Bitta" Lima (Head master of Gracie Barra Pitbull). 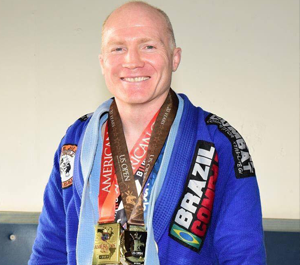 Marco has competed in over 200 BJJ tournaments and has acquired over 140 medals with 100 of them being gold. Marco now devotes his time and energy towards teaching and instructing his team in California. He has been instructing for over 20 years and in California for the last 12. 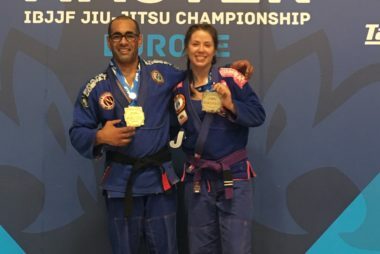 Marco recently returned to competition after an 8 year layoff due to injury and took gold in the 2017 IBJJF Masters International Open.